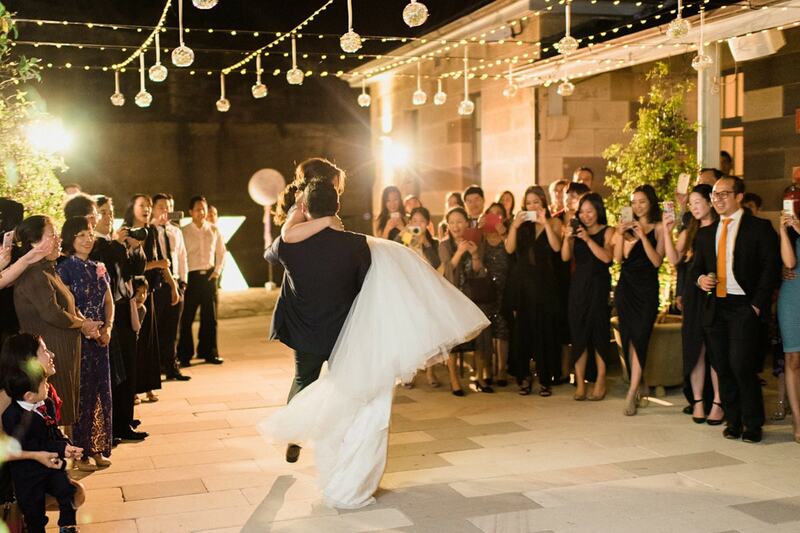 Impression DJs is the preferred DJ hire company recommended and used by many of Sydney’s most prestigious venues. 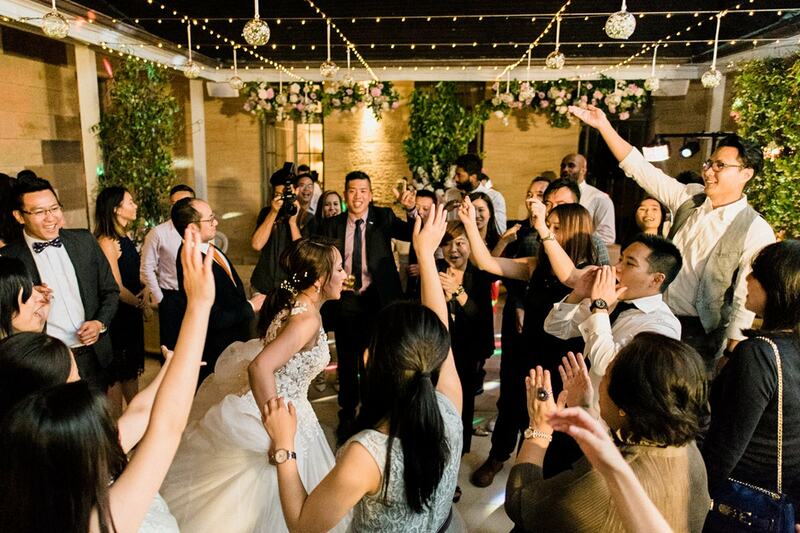 Boasting a team of 15 highly experienced professional DJs, you can rest assured that we’ll make your day sound as special as it should be. 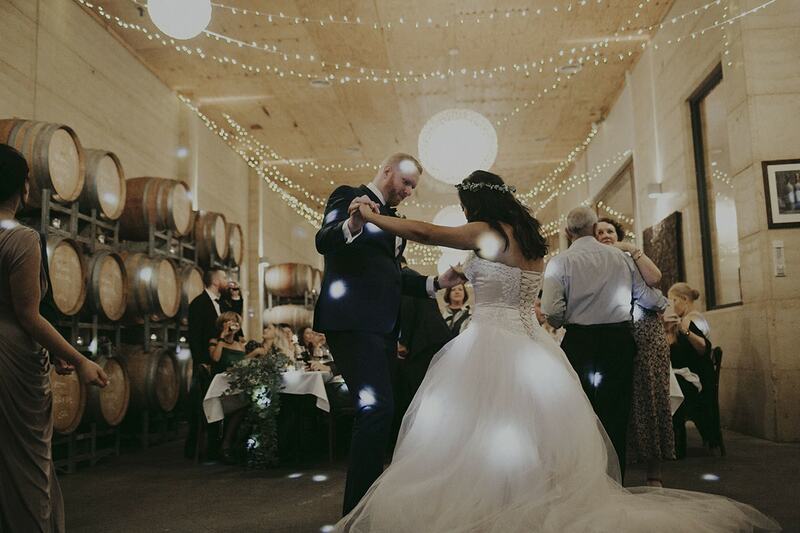 Offering a premium, personal DJ service, our DJs’ commitment to service and excellence is reflected by winning the coveted ABIA (Australian Bridal Industry Academy) award, as the best Sydney Wedding DJ Company for a total of 9 years. 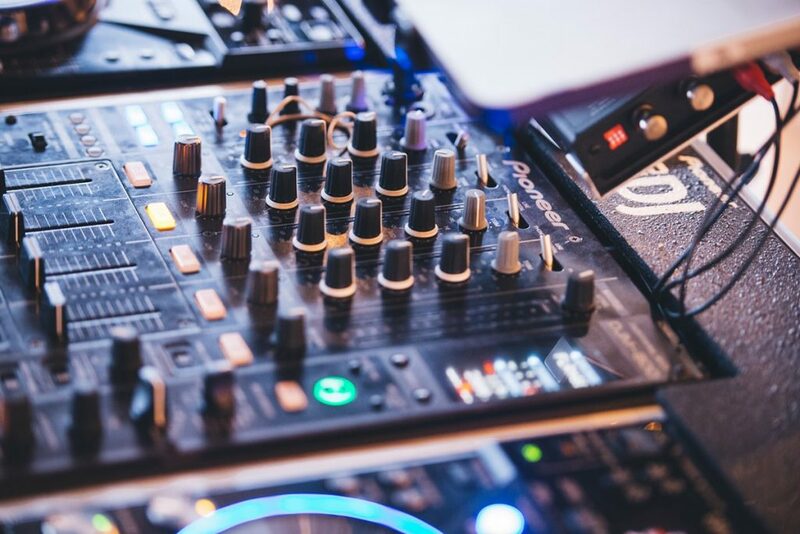 Our music database is extensive, covering all popular genres and your DJ is available to take requests on the night if you’d like them to. We offer a personalised service, allowing you to choose as much or as little of your music as you like. 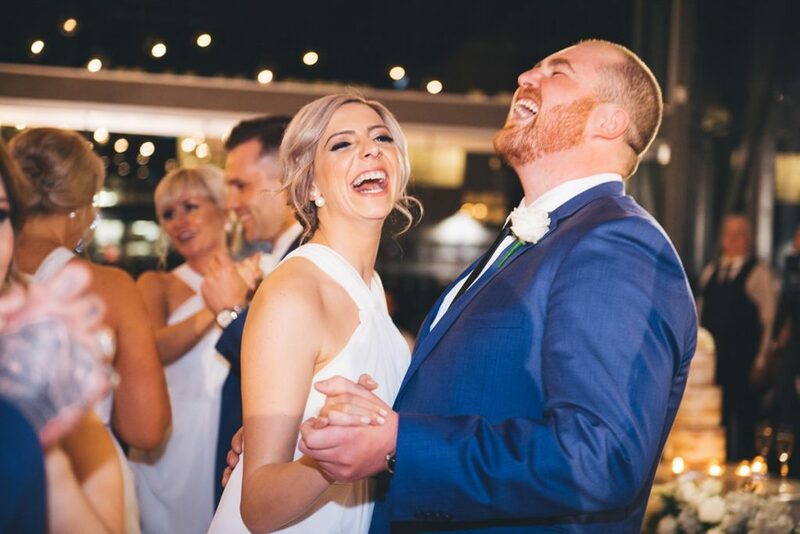 Selected specifically to suit your wedding style and music preference, everyone will be having great time with the dance floor pumping!